With the evolution of Mobile Devices during the last 10 years, Responsive Web Design has become more and more important as the number of people that view web site through mobile devices are expected to exceed those viewing via big screen PC. As such, web sites will need to be Responsive so that the web pages will look good on all devices such as Big Screen PC, Notebook, Laptop, Tablets, Mobile Phone and more. 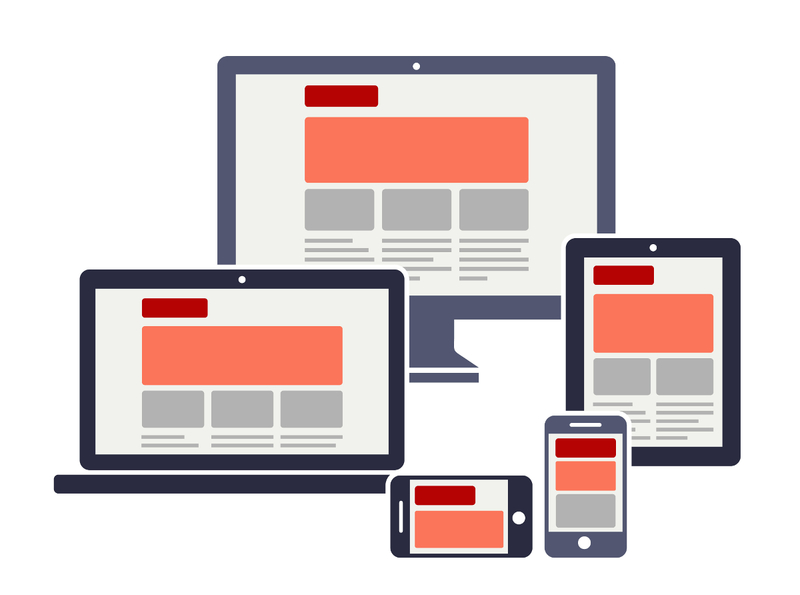 By having a Responsive Web Design mean that your users will be able to browse your site with ease. In addition, major search engine such as Google has began its use of mobile-friendliness as a ranking signal. With that , priority will be given the Responsive site which is mobile friendly in mobile search results. Hence it is important that you site is Responsive so that it will rank well in both PC and Mobile searches. That will translate into more sales and profit. Responsive Web Design is also part of modern CMS system which will allow web site owners to build their site with Responsive Web Design dynamically. Do contact us if you need a quote from us on the development of a new Responsive site or converting your existing site to Responsive Design.